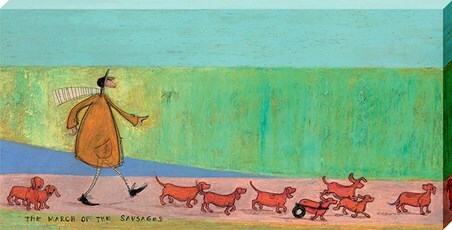 Join Mr Ernest Hemingway Mustard as he heads on an adventure with nine sprightly and enthusiastic sausage dogs. 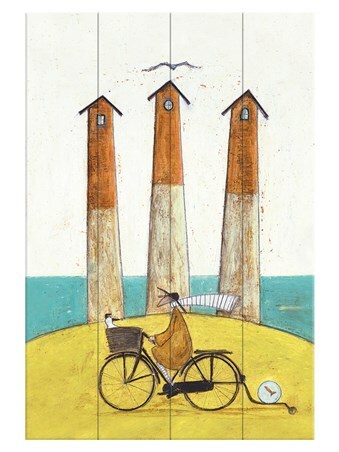 As the group meander along the cliff tops, Mr Mustard strides happily as his pack of dogs enjoy a spot of 'walkies', while another dog with a pair of wheels races towards the front of the group. 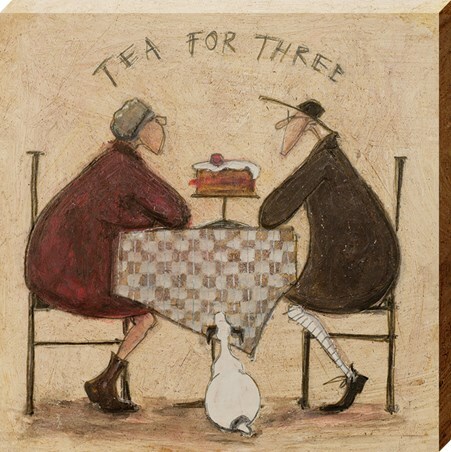 If you love art by the iconic British artist Sam Toft, then this canvas is a must have to add to your home. The perfect gift for any dog lover. High quality, framed The March of the Sausages, Sam Toft canvas print with a bespoke frame by our custom framing service.